Welcome to the 13 Days of Halloween—an interactive activity adventure filled with silly spooks and creepy crafts. 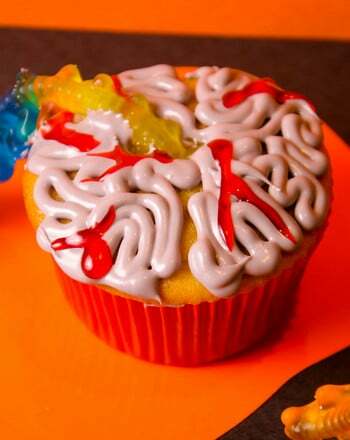 Oh-sooo spooky... Decorate this Haunted House that'll be your guide to our 13 Days of Halloween Activity Extravaganza! 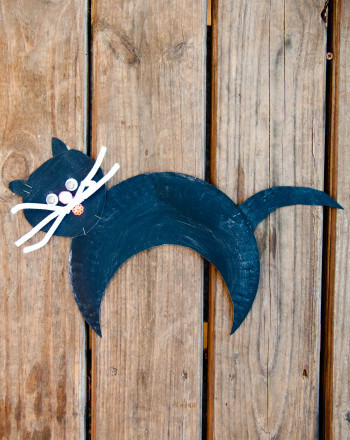 This cute owl craft will get your kid excited about fall and Halloween. 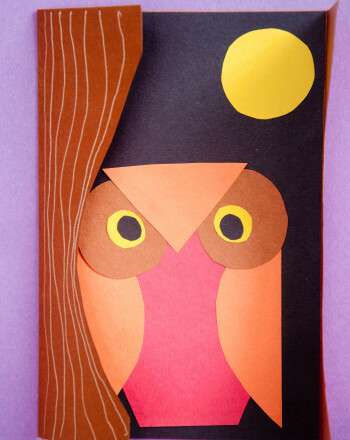 Make this cute owl craft and teach her a little bit about this wondrous bird. 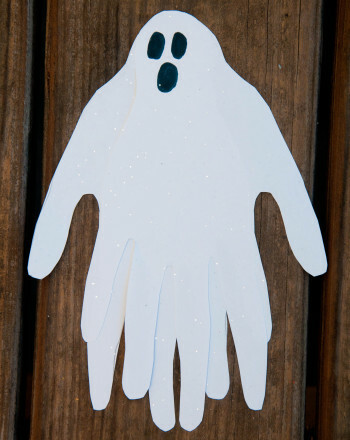 This spooky ghost activity gets your child to turn his handprints into a ghastly ghoul. 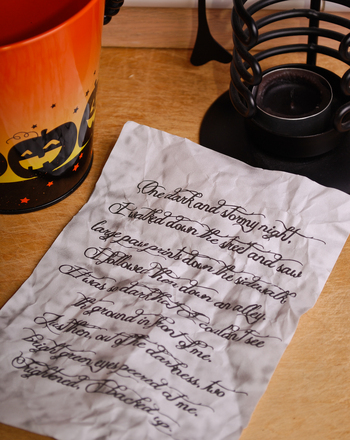 Make a spooky ghost and get in a frightfully festive mood for Halloween. 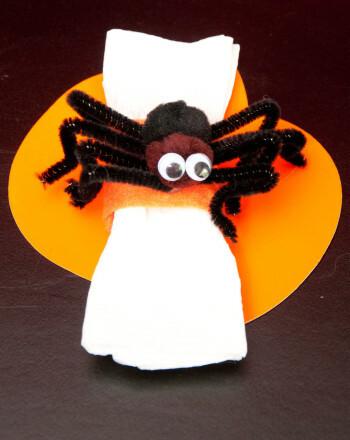 Halloween spider decorations give your house a creepy vibe on All Hallow's Eve. 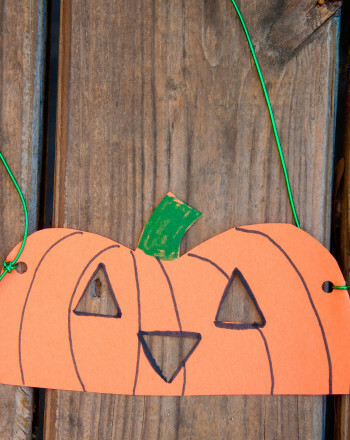 Make these Halloween spider decorations with your kids this October. 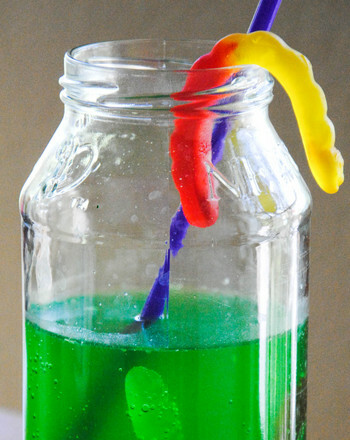 This witches' brew recipe for kids is a cool mix of lemonade, tapioca pearl "eggs," and gummy worms. 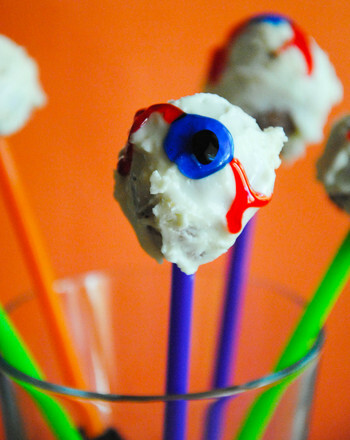 Try this witches' brew recipe for kids this Halloween. 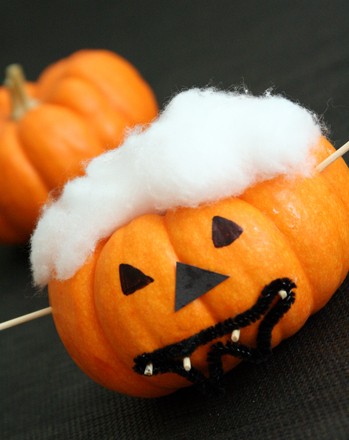 Make a Halloween pumpkin this October! A Halloween pumpkin character is a safe Jack-o'-lantern carving alternative for young children. 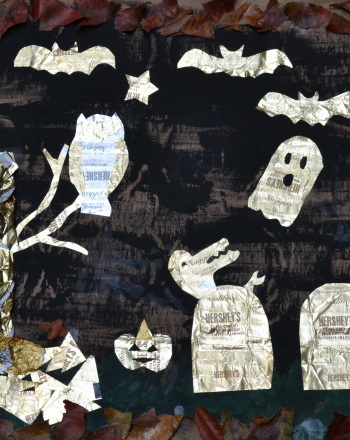 Learn how to make a trick-or-treat bag for Halloween. 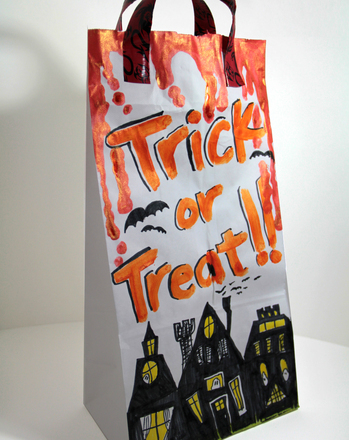 See how to make a decorative trick-or-treat bag with this Halloween craft tutorial.